Marketing technology has become an essential ingredient in the recipe for success of any company. However, an ingenious combination of tech and marketing becomes all the more relevant when it comes to startups and early-stage businesses. That’s because not only does marketing help you promote your product, but it is also useful for automating your sales processes and dramatically boosting your revenue. The cases of kingpins like Airbnb and Dropbox speak volumes in terms of how mastering technical marketing strategies can completely turn around early stage companies’ presence on the market. 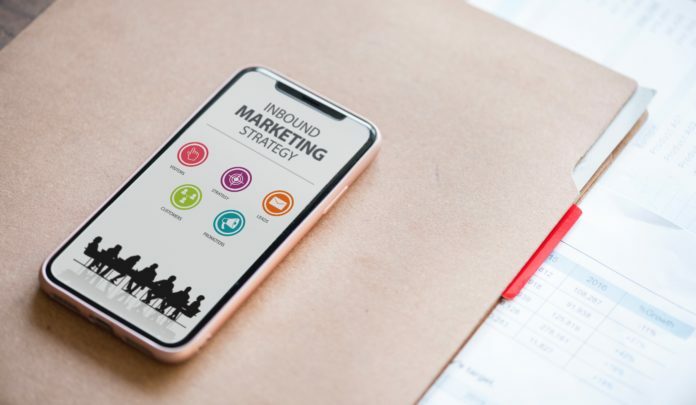 Since marketing and growth hacking strategies are complex processes that can’t be improvised – but instead require a large degree of expertise to be put in place – they have become a business in their own right. But fear not, for startups all around Europe are more than willing to lend you a helping hand to grow your business in a smarter way. Here is a list of so-called “martech” (a neologism that stands for marketing technology) startups, that are experts in the sector and can revolutionise your company’s marketing efforts with just a few digital steps! Aiden.ai: This startup is an AI-powered “virtual colleague” that helps marketers make better decisions. In order to lift the burden of analysing data off the shoulders of mobile app marketers, Aiden’s team, based in London and and San Francisco, is building the first AI-powered marketing analyst. 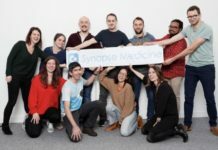 The company was founded by Marie Outtier and PJ Camillieri in 2016, it is backed by AI and martech entrepreneurs and has been funded for a total amount of €2.1 million. Roivenue: Roivenue is an award-winning suite for marketing strategy decision-making. Based in the Czech Republic, the company swears to be the “most precise way to manage your entire marketing investment”. Using data-driven attribution models and CLV, it allows marketers to identify under-performing campaigns, address over-invested channels, and make decisions that maximize ROI. Also, the platform allows you to see the bigger picture as it collects data from every important source and boasts dozens of integrations with major marketing, financial and analytical platforms (such as Google Analytics, Google Adword, social media channels, Adobe Analytics and many more). The Prague-based company was founded just this year on Jan 27, 2018, and has already raised funding for €600K. 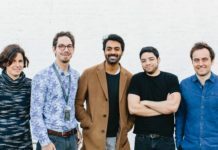 Verticly: Founded in 2014, Verticly is an O2O (Online to Offline) platform that fully connects brands to individuals at scale by linking digital advertising to real world data. In other words, Verticly delivers total customer attribution offline and online and – in doing so – it increases sales, boosts engagement and multiplies its customers’ return on investment. Brands and retailers spend huge sums on above-the-line brand adverts and promotions, but have limited understanding of their impact on actual consumer behaviour or sales. Verticly, on the other hand, makes every brand advert instantly actionable and trackable by analysing what is driving customer engagement with your brand advertising, who is buying, and where. 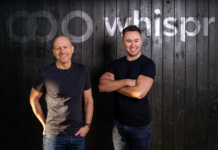 The London company has raised €2 million in funding over four rounds. Flowbox: This SaaS startup helps its customers work with content from social media. The company provides a content marketing platform through which customer brands can gain access to a comprehensive stream of user-generated content. They then filter and leverage this content flow to increase engagement and sales across their channels. 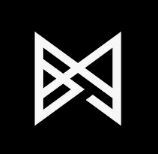 Flowbox has some of Europe’s largest fashion and retail brands in its exclusive portfolio of clients. 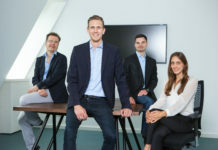 Founded in 2016 in Stockholm by Marcus Carloni, the company has rapidly grown to 20 team members and opened two additional offices in Antwerp and Zurich. Attest: Founded in 2015 in London, Attest is on a mission to ensure that “all companies can put real consumers and data at the heart of every decision”. What do consumers think about your brand? Do they even know it? What do they like and dislike about your competitors? How are consumer preferences changing? 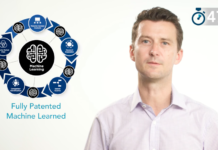 Attest promises to answer all these questions through their scalable intelligence platform. On the platform, hundreds of brands and agencies connect every day with an audience of 100 million consumers across 80 different countries. This helps facilitate communications between the parties and pushes brands to get closer to consumers, to innovate their products and, ultimately, to grow their businesses. In its short yet prolific life this London-based company has managed to raise €3.6 million in funding. A Million Ads: This British advertising company is in the business of making people feel understood and – most importantly – heard. The company in fact offers personalised digital audio advertising and already boasts tons of illustrious collaborations: the company has delivered over 100 campaigns across Europe for brands including Audible, Deliveroo, Carphone Warehouse, Asda and Nissan, and has partnerships with Global Radio’s DAX and Pandora. The ads they create are designed to be more context aware and relevant to the listener, and so they perform a lot better. 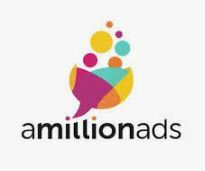 Since 2015, A Million Ads has raised a total of €2.6 million in funding over two rounds. 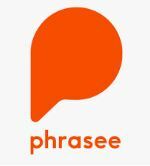 Phrasee: Phrasee is a digital tool that employs artificial intelligence to generate marketing language that outperforms humans. Among the abilities of its AI solutions, you can find: writing subject lines and Facebook ads and campaigns, and pushing messages and notifications across the Internet. Phrasee began in 2015 as “an idea in a pub in Camden Town, London, over a pale ale or three”, the founder and CEO Parry Malm, recounts. Now it’s all over the internet. And it is revolutionising digital marketing, “one sentence at a time”. The company has raised a total of €4.7 million in funding over two rounds. Voogy: Based in Frederiksberg, Denmark, Voogy is a platform that identifies website visitors and automatically engages with them. By automatically tracking your inbound visitors, and reverse engineering their IP, Voogy is able to revolutionise the way you discover and reach out to prospect clients. Since it was founded in 2016, Voogy has been expanding and acquired Salestools.io on Sep 17, 2018. Friendz: Friendz is an Italian startup founded in 2015 and committed to improving other startups through digital marketing solutions. The goal of this startup is to encourage web users to support brands they love through their active participation in creative campaigns tailored for each company. The philosophy behind the platform is that, not only should users’ engagement boost visibility for the brands, but it also should create profit for the users themselves. The campaigns, in fact, are built in such a way that the more the users participate, the more they get rewarded with virtual credits that they can spend on selected e–commerce platforms. The specific contribution that the users give to the campaigns consists of high quality pictures of products associated with the brands. Friendz is the first marketing platform that allows companies to get into people’s feeds and transform their customers in influencers. Friendz – with its clever ways to earn your company some well deserved brand awareness – has raised a total of €360K in funding. Black Marketing Guru: Prominent Italian startup Black Marketing Guru offers social media marketing and digital marketing solutions through “unconventional” techniques. The startup designs tools, scripts, and algorithms that can exponentially increase social engagement on the web as well as considerably reduce marketing and advertising expenses. 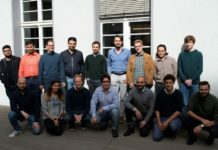 The startup’s team pride itself on being growth hackers, and on having gained visibility thanks to the same techniques that they are now putting up for sales. Founded in 2015, Black Marketing Guru has raised a total of €3.7 million in funding. Maria lives is Bari (Italy) and is passionate about startups. She recently worked as a Press Trainee for the European Parliament.